Coming into the electronic music scene like a rogue wave is Ryan Fish, under the moniker Everfish. 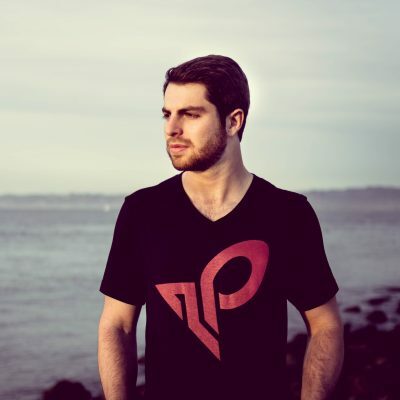 The San Francisco based producer, Fish just hatched in December with his debut release, ‘Into The Waves’. Now, just two months into his journey he offers us his third chapter, a cinematic dubstep track appropriately titled ‘Odyssey’. 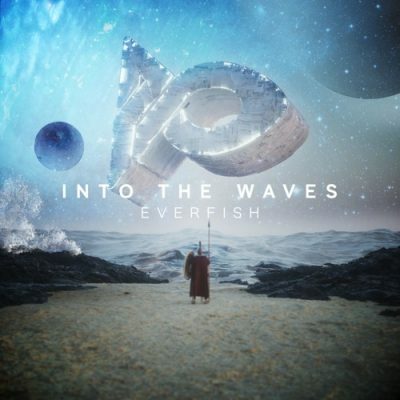 For ‘Odyssey’, Everfish does a wonderful job blending together different worlds of music. With guitar and cinematic sound effects, the intro harnesses a dark and exotic atmosphere, as Celtic female vocals emerge you can sense the calm before the storm. 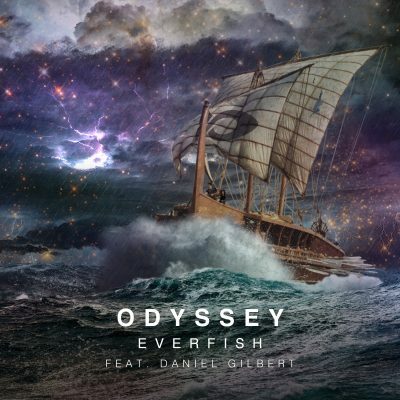 To build intensity, Everfish seamlessly layers Daniel Gilbert‘s signature guitar solos over the melodic bass that drives ‘Odyssey’. The precise mixture of these styles of music creates a truly original sound and tells a story that is both epic and personal. It is easy to imagine Everfish’s music playing as the perfect soundtrack to a film, program, game or wild party. Ryan draws musical inspiration from his father Ron Fish – an orchestral composer from works such as God of War and Batman: Arkham Asylum. There is no doubt Everfish’s music takes you on an auditory journey with all three of his releases. His sound is attention grabbing and stimulating. 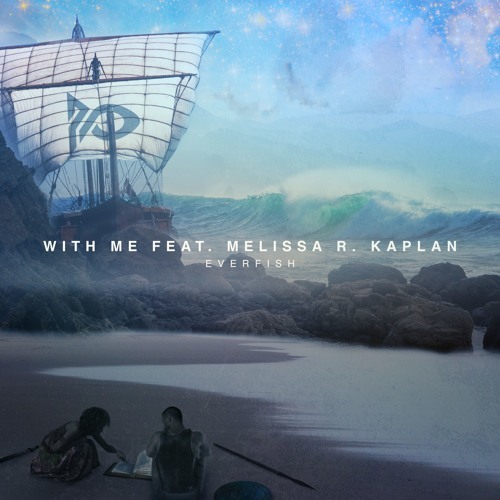 Enjoy the rest of his discography as a free download: ‘Into The Waves’ and ‘With Me’ featuring Melissa R. Kaplan of Universal Hall Pass. Find out what happens next along the Everfish journey once his debut EP drops by following him on his social media handles linked below.